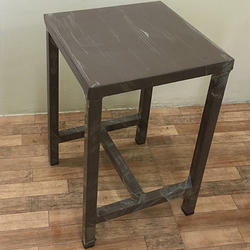 Prominent & Leading Manufacturer from Jaipur, we offer stainless steel table, steel table, steel chair, 3 seater stainless steel waiting chair, ss three seater chair and three seater ss chair. By utilizing the skills of our workforce, we are offering a premium quality assortment of Stainless Steel Table. This product manufactured by us is renowned for its reliability, durability and optimum strength. 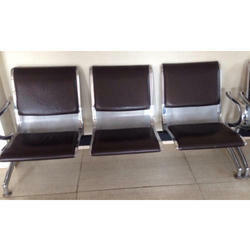 Also, these are offered in various shapes and sizes based on the customer's requirement. 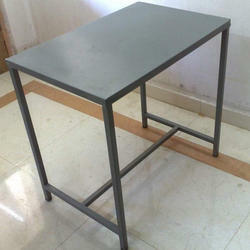 In order to carve the higher position in this domain, we offer a wide range of Steel Table to our valued patrons. The offered products have no match in the market in terms of quality, finish, and durability. 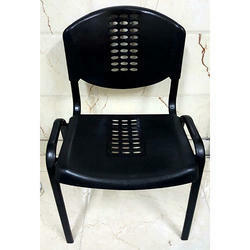 We are providing a quality proven range of Steel Chair to our prestigious clients. These products are designed with following industry defined norms. In addition to this, these products are manufactured by our experienced technocrats using excellent grade steel and progressive technology. 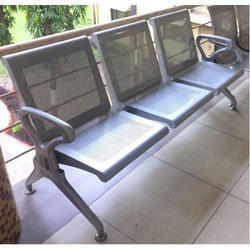 We are the topmost firm offering 3 Seater Stainless Steel Waiting Chair. Our supervisors make sure that the product is perfectly performing well and is quality based so as to maintain our credibility. Our offered products are highly admired in the market due to their unmatched quality and excellent designs. We make sure to deliver the product on time and offer it at affordable prices. We have emerged as the leading organization in this domain in offering a wide range of SS Three Seater Chair to our valuable clients. Apart from this, these are available at very reasonable rates. In the series of our products, we are engaged in offering a wide range of Three Seater SS Chair to fulfill the requirements of our valuable customers. Offered products are widely used for resistance to varied temperature and enhanced durability. 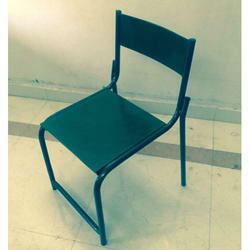 We are an accomplished organization which has gained name and fame in providing Stainless Steel Chair to the customers. This is designed in various types to suit the varied requirements of the clients. The offered range is broadly known for robust construction, lightweight, easy usability, and elevated service life.